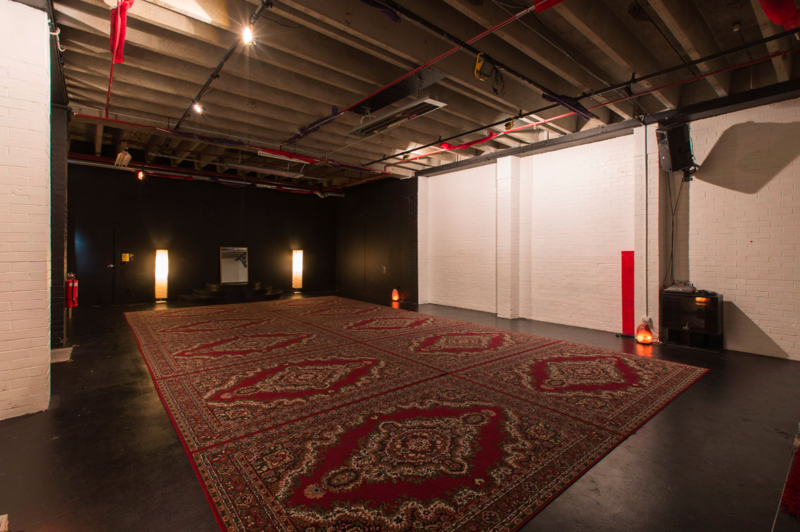 The Woom Room is our specifically tailored room for intimate events and ritual based workshops. Designed to feel comforting, like an actual womb, it has a creative energy that encourages deep connection to one’s divine feminine intuition. This room is often used for theatre performances and can easily be blacked out. 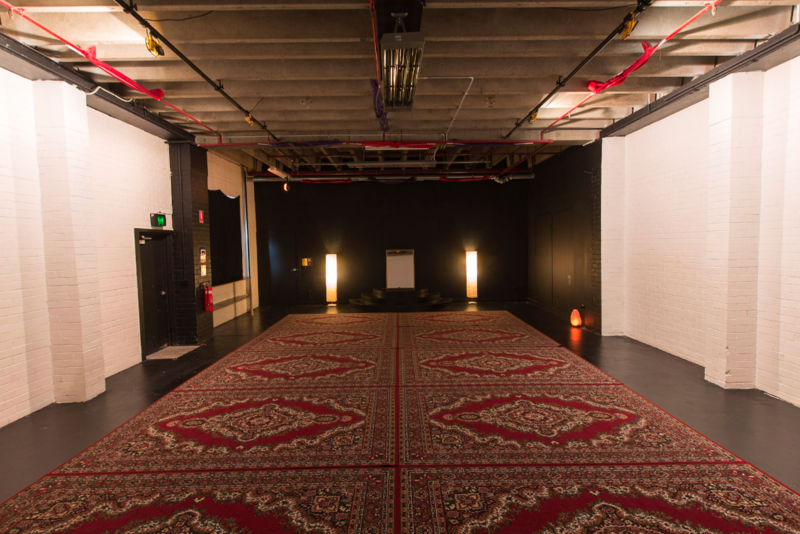 We maintain an exclusivity policy to what bookings we will accept for this room to maintain a sacred form of energy and feeling in the space, something we hope both facilitators and attendees feel and respect during their time in the venue. Sound: 2 x RCF ART 3 12” Speakers, wall mounted. Allen & Heath 10-channel mixer, 1x wired microphone. Heating: Frico 6kw 3-phase Infrared units x 2 = 12kw maximum heating power. Heaters can be switched between 3 modes of either 4/8/12kw modes depending on room heat required. Inventory: stage blocks, black folding chairs, cushions, yoga mats, blankets, black folding chairs, standing lights, trestle tables, mirrors (all subject to availability on the day).